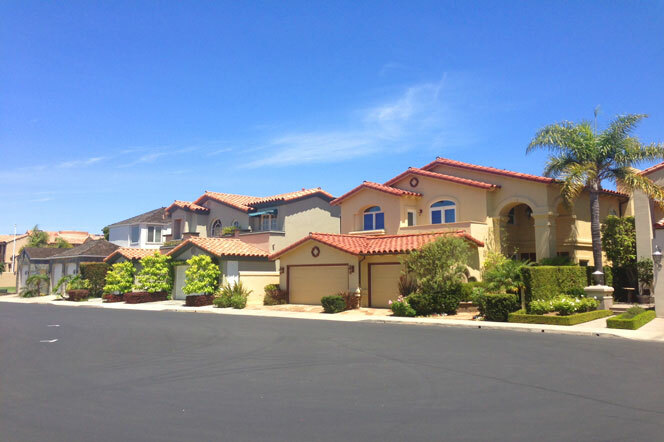 The Lantern Bay Estates community in Dana Point is located in a prime area near the Dana Point Harbor and the beach. The homes are located in a gated community in considered one of the most desirable communities in Dana Point, California. It's an easy walk from this location to the downtown shopping center with a Ralph's, Bank of America bank and other small shops. The Harbor is just one block away and has some of the best restaurants in the area. Home prices for the most part will start above $2 million for a non-view property and go over $3 million for a direct harbor view home. 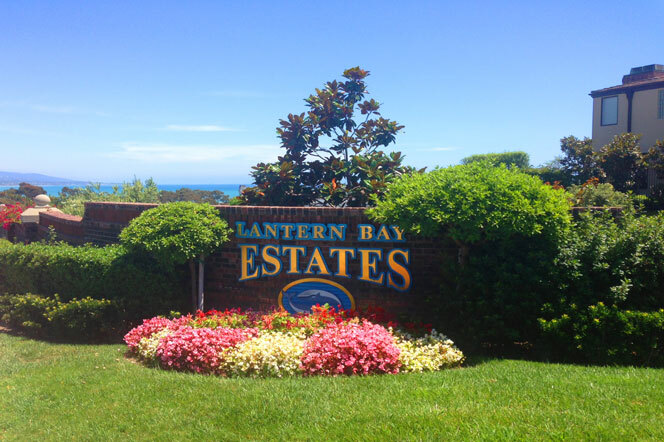 All the current available Lantern Bay Estates homes for sale and for lease are listed below. Please contact us with questions regarding any of these properties. The community at Lantern Bay Estates is one of the smallest communites in Dana Point with a luxury collection of 45 homes. Since the neighborhood is small in scale you won't find amenities like an association pool or community clubhouse and tennis courts like you would in other gated communities. Because of this, association dues are kept low and typically average around $450 a month. The dues do include a guard gate during the day and maintance to the grounds. 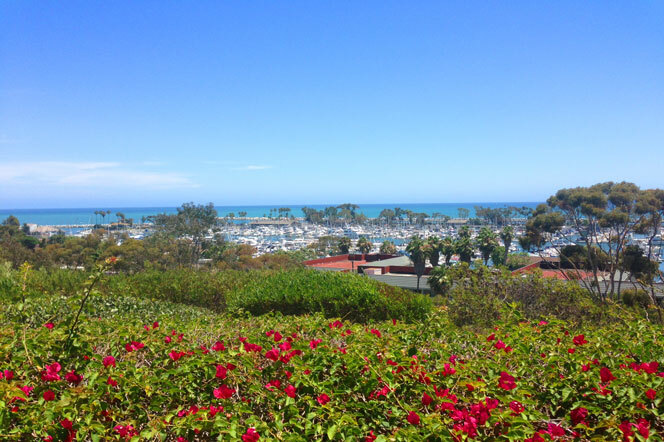 Heritage Park is located directly ocean side of the community and offers bluff top views of the Dana Point Harbor and Pacific Ocean. 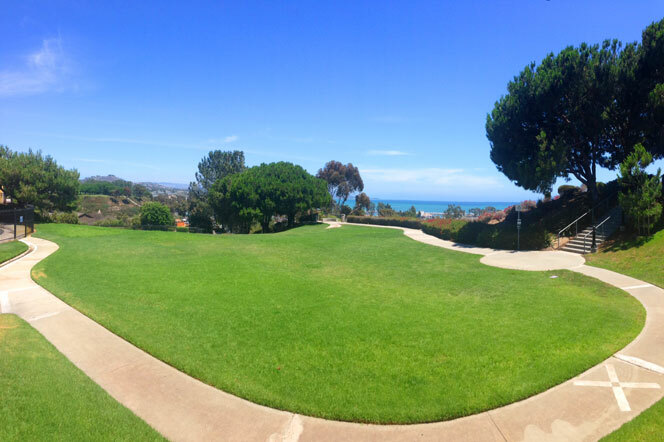 No homes are built between this neighborhood and the ocean offering some of the best views in the Dana Point area. Below are some images taken from the community that illustrate the community and the views that can be found from the Heritage Park area. Most of the homes will offer ocean views. The degree of the view will depend on which street the home is located on.